The Indian Army confirmed their berth in the semi-final of the 1st Midhun Markose All India Basketball Championships with their second win in the Group B match against Mar Baselios Engineering College.The Army won with a final score of 85-60 after leading 45-37 at half time. For Indian Army, Baldev Singh top scored with 22 points and for the engineering college, Sreekanth Sasidharan scored 18. 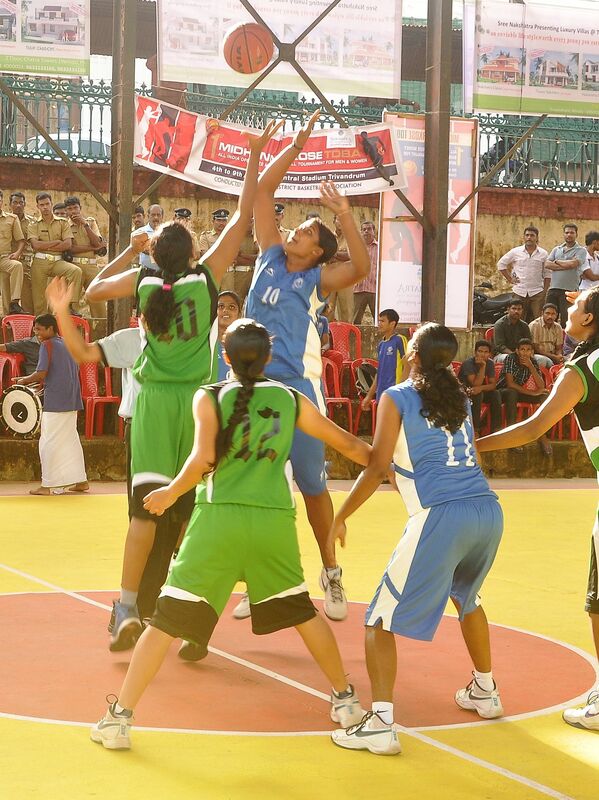 In the women’s section consisting of four teams, South Western Railway from Hubli registered their second straight victory defeating Kerala Police 63-35. India international Savitha top scored for the winners with 25 points. Earlier on Monday, in a late match, South Western Railways had scraped past Kerala State Electricity Board, Thiruvanathapuram 48-43. Also on Monday, in the men’s section, Customs and Central Excise, Kochi had an easy outing against Mar Baselios College of Engineering, Thiruvanathapuram, beating them, 63-30. In another men’s match, Vijaya Bank, Bangalore registered their second victory in Group A by beating Kerala Police 83-76. The bankers came back after trailing 41-36 at half time. For Vijaya Bank, Aravind was the top scorer with 26 points and for Police, Jijo Thankachan netted 21 points.